In various parts of the country, figs are ripe and at the peak of perfection. Fresh, organically grown figs deserve their place in the spotlight and if you are fortunate enough to have access to some right now, you are undoubtedly also delighting in their rich, moist sweetness. However, to balance their high sugar content I like to mix fresh figs with greens. The term 'fig' actually comes from the Latin word 'ficus'. Figs are native to the Mediterranean and Middle East, and are related to the mulberry family. They were rumored to have been the favorite fruit of Cleopatra. California is one of the top locations for fig growing in the world next to Turkey and Greece. Most figs have two harvests; a small one in the late spring and a larger main crop that is harvested in the late summer through the fall, which is what we are enjoying now. 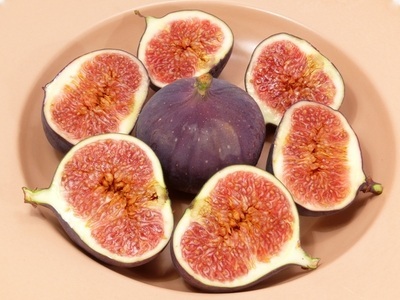 Figs come in various colors including violet, black, brown and green. The most popular varieties sold are Black Mission, Brown Turkey, Calimyrna, and Kadota, along with others such as Desert King. There are however, close to 600 different cultivars of figs throughout the world. When buying figs, look for ones that are firm and plump and free of bruises. They will continue to ripen at room temperature, out of direct sunlight, and should not be washed until just before use since their delicate nature can cause them to deteriorate quickly. 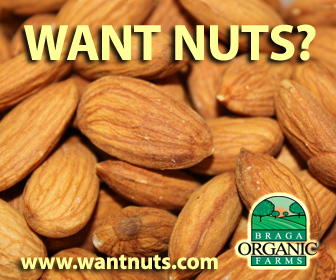 If they are already ripe, you can store them in the refrigerator to extend their freshness. Arrange greens on two salad plates and top with remaining ingredients, arranging sliced figs attractively in the center. 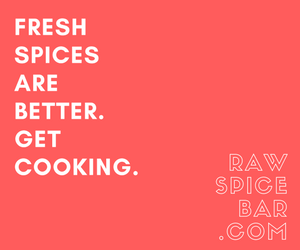 For dressing, blend ingredients until smooth. Drizzle over salad at serving time. Serves two.